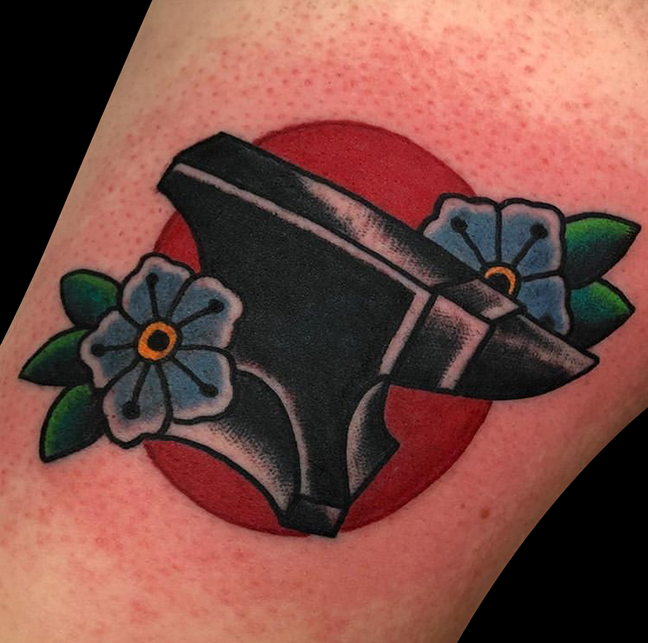 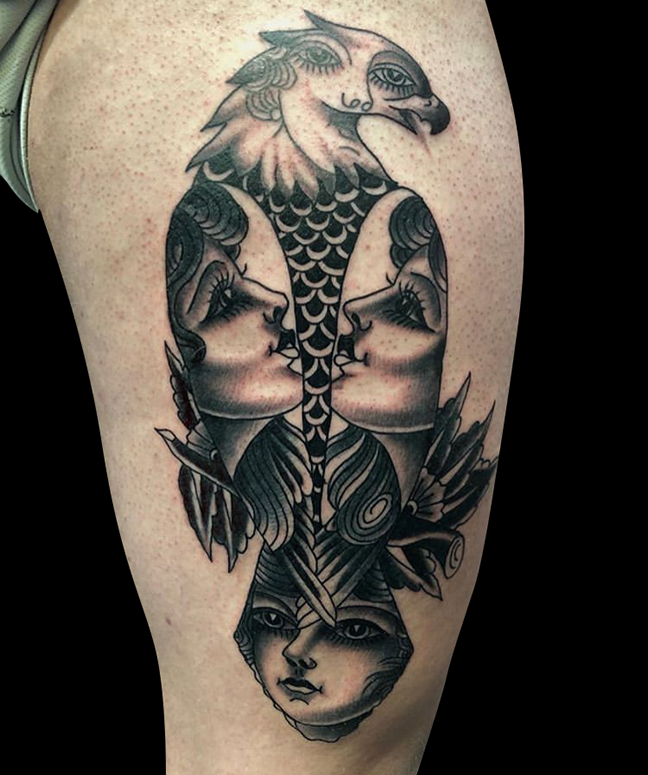 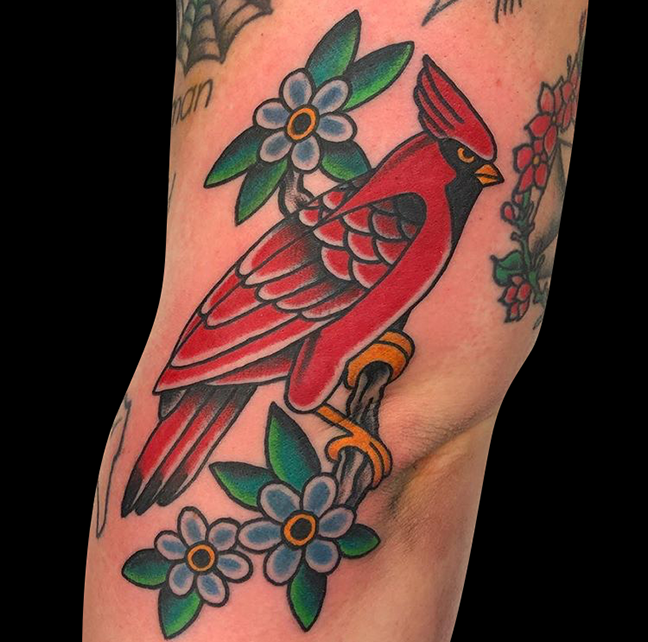 This week Gabe tattooed a wild girl head/eagle on our buddy’s thigh. 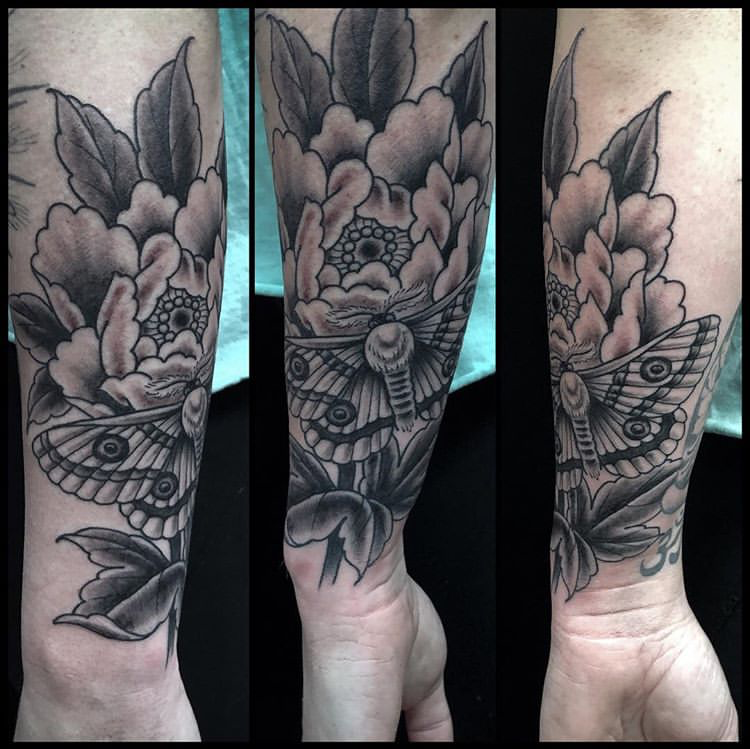 Cody did a black and grey moth and peony. 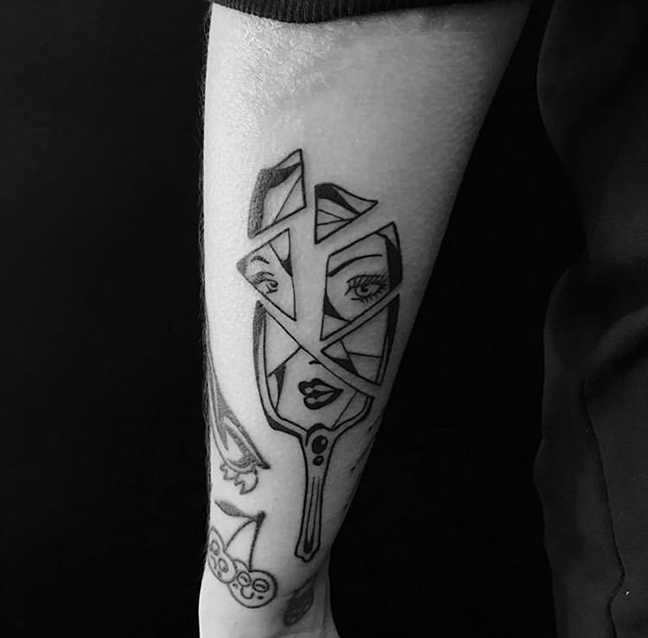 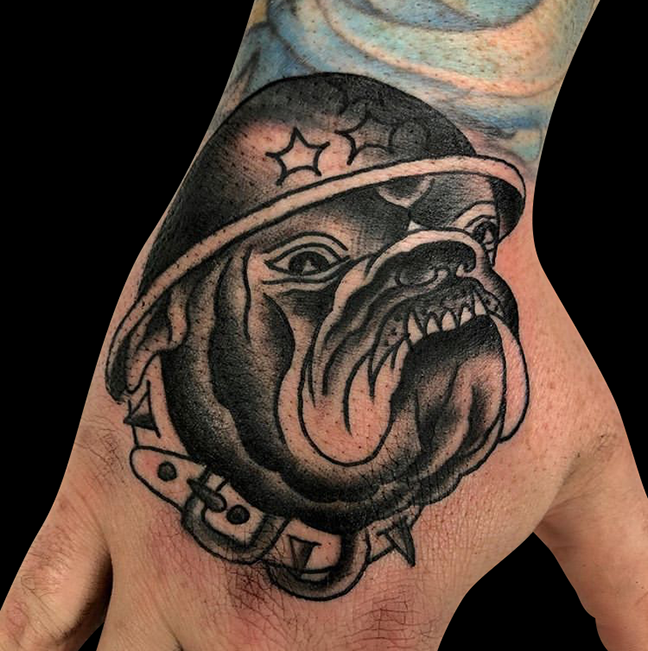 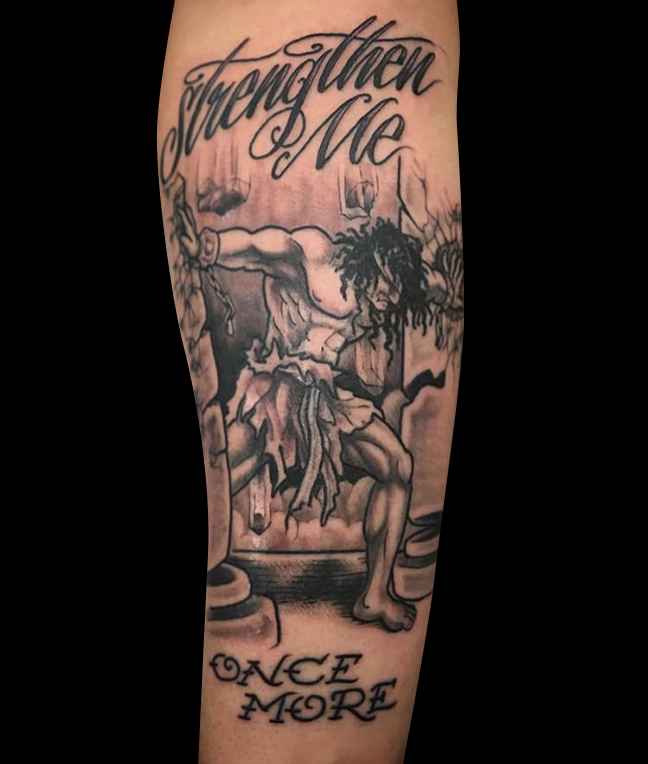 Lars put a Samson tattoo with lettering on a client’s arm. 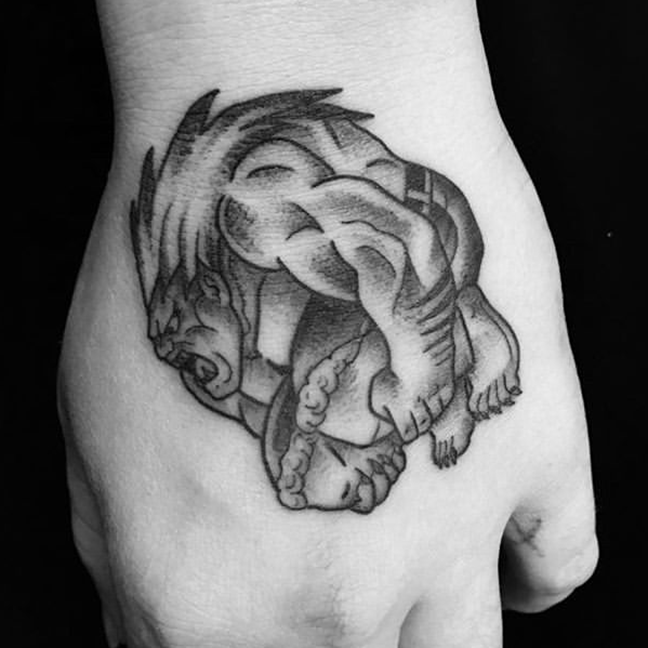 Colin got to tattoo Blanka from Street Fighter on a hand. 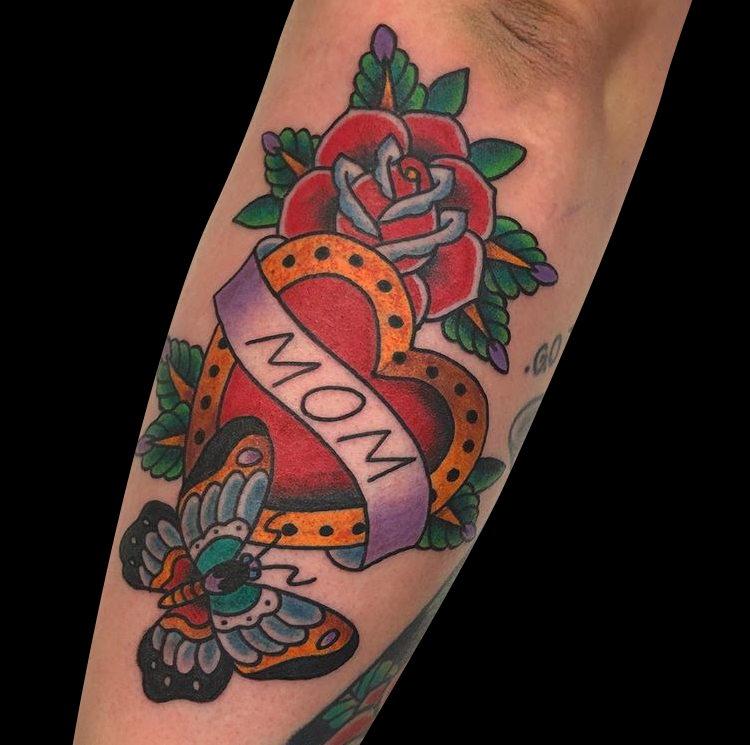 Dan did a “mom” heart with roses and butterflies. 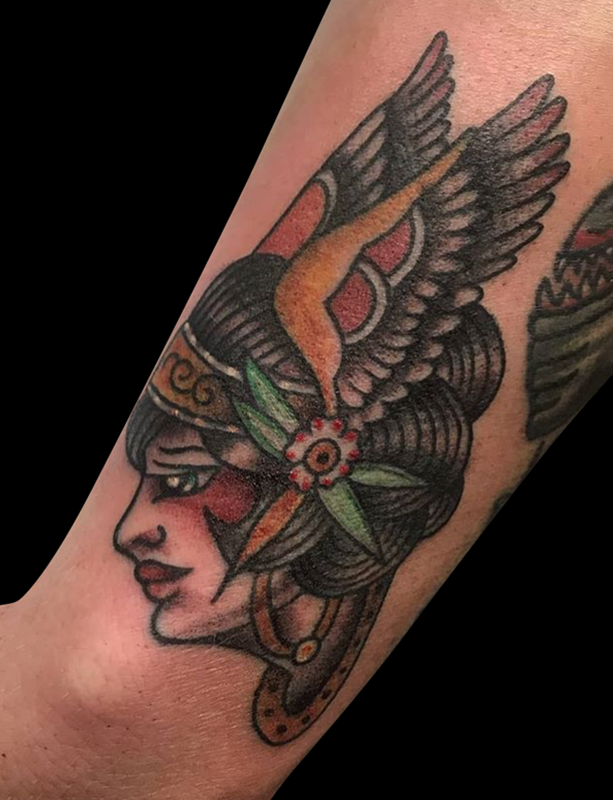 Casey tattooed a girl head with wings in a filler spot on an arm. 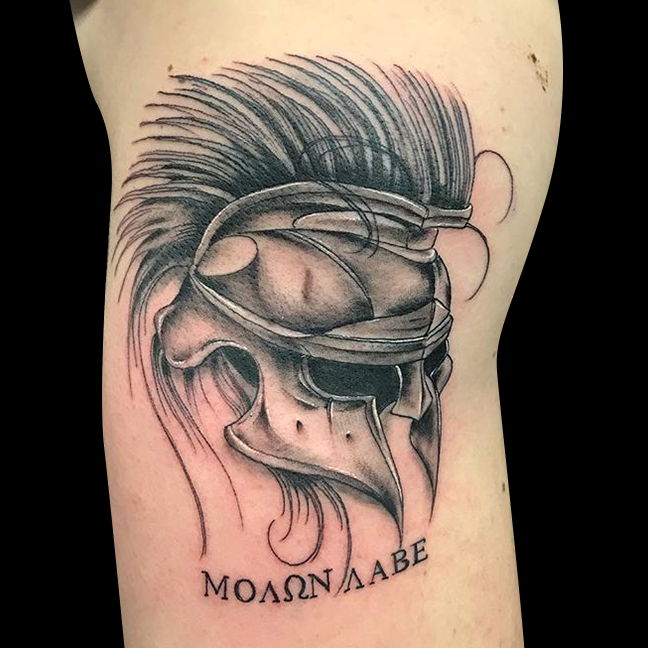 Pablo got to tattoo a roman centurion helmet on a dude’s shoulder. 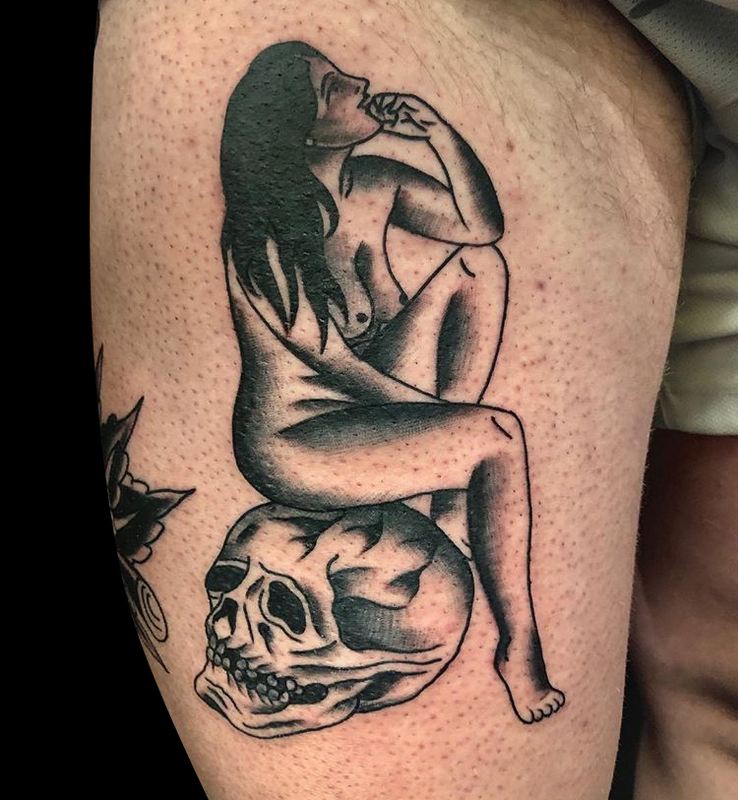 Those and more below.